When you look at the web today and what social media has done by giving everyone a voice, or how Wikipedia has given us the ability to recall information — we really haven't figured out how to develop better ideas and new ideas together. First released in 2012, Paper has now been downloaded 8 million times. 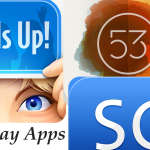 It was named Apple’s “iPad App of The Year” in December. Among the newest backers is Chris Dixon of Andreessen Horowitz. He joins other high profile investors including Twitter/Square founder Jack Dorsey, Thrive Capital’s Josh Kushner, and more. 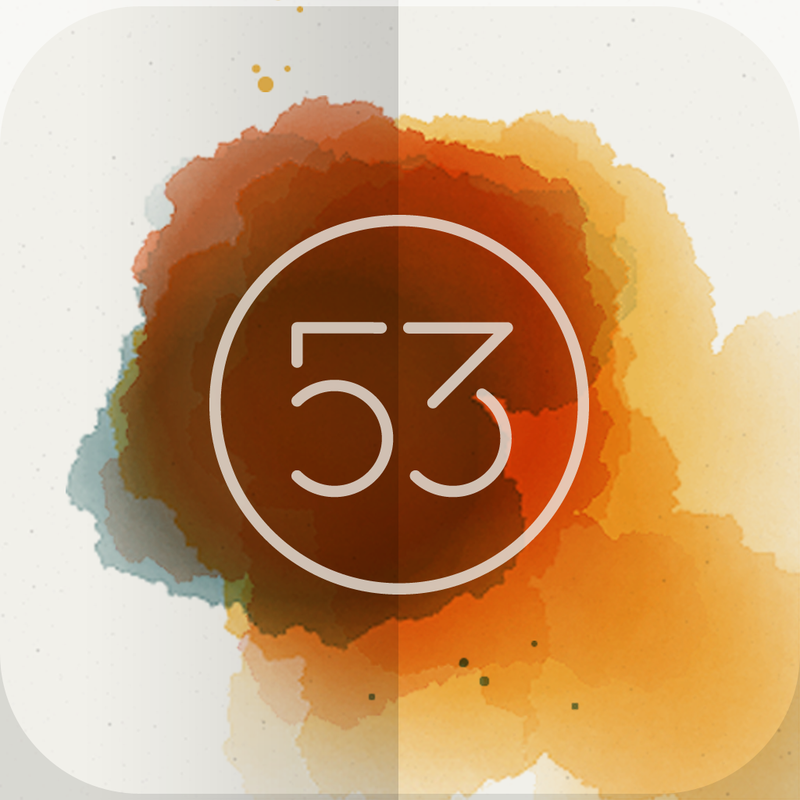 For more information on Paper, see: Get Inspired And Get Closer To Your Ideas With The Latest Update To Paper By FiftyThree, Top Five iPad Apps Of 2012, and AppAdvice's Top 10 Best Free iPad Apps Of 2012. 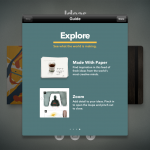 Paper is a free download in the App Store. It includes in-app purchases.